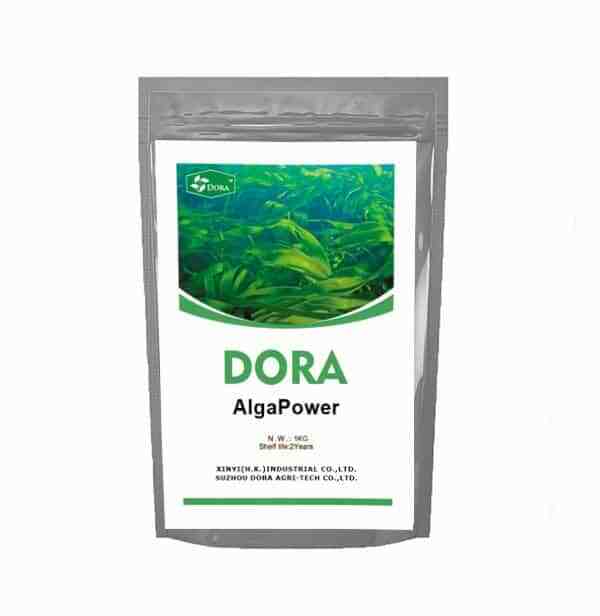 Dora AlgaPower (seaweed extract) derived from fresh seaweed(Laminaria Japonica), which contains alginic acid, organic matter, high content of potassium,amino acid, micro elements and natural plant hormones. 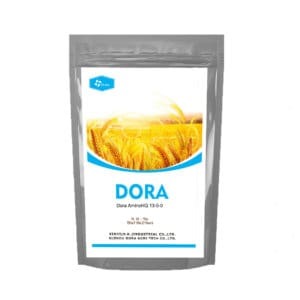 Dora AlgaPower is a non-toxic and non-polluting biostimulant. 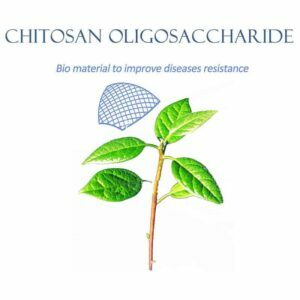 How does Dora AlgaPowder work? 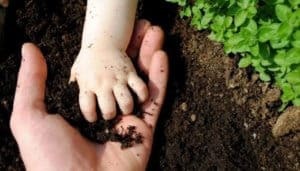 Why we choose Dora AlgaPower ? 1.Prevent or correct potassium deficiencies. 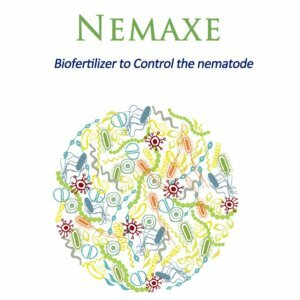 3.Help the absorption of trace elements. 5.Improve the yields and promote the quality of fruit. How to use Dora AlgaPower ? 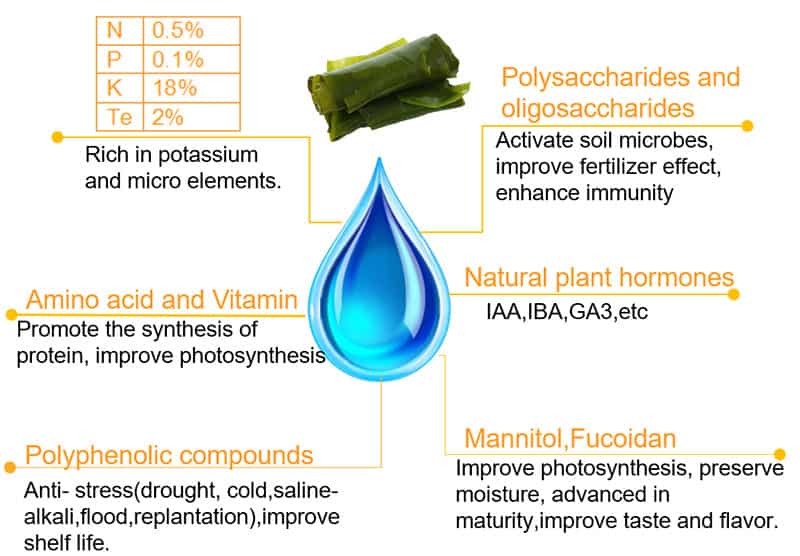 Related reading:Best intro of Amino acids,humic acids and seaweed extract.